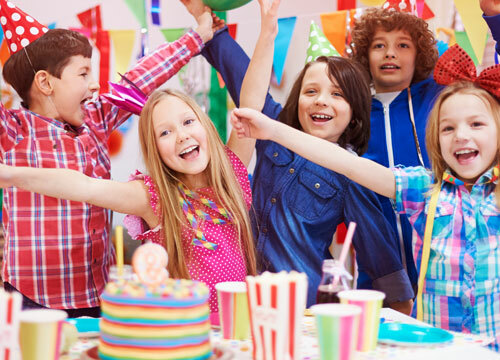 at de stafford sports centre we offer a variety of parties which are great fun and excellent value for money! our party packs include invitations for all the guests, a party host, party food, and a balloon for each child to take home. FREE Centre Membership* For the birthday child! *Valid for one year. T&C's apply. Membership form will be processed upon receipt of party feedback form.